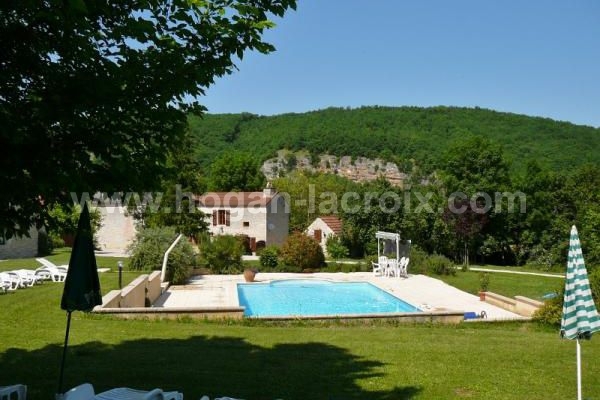 IN A VERY NICE LOCATION, 5 MINUTES AWAY FROM SHOPS, WONDERFUL OLD STONE ENSEMBLE WITH LOVELY MAIN HOUSE, 3 STUNNING GITES WITH VERY GOOD INCOME, SWIMMING POOL, GARAGE & 6 ACRES OF LAND!!! Garden level : hall, lounge, boiler room, cellar and storage. On the first floor, access by the inside and/or by the large terrace : large living room, dining room, kitchen, office, bedroom with ensuite. On the second floor : landing, storage, 3 bedrooms with ensuite/wc. Gite 1: kitchen, lounge/dining room, toilets, shower-room. In the floor: 2 bedrooms. Gite 2: Kitchen/living room, shower-room, wc, 2 bedrooms. 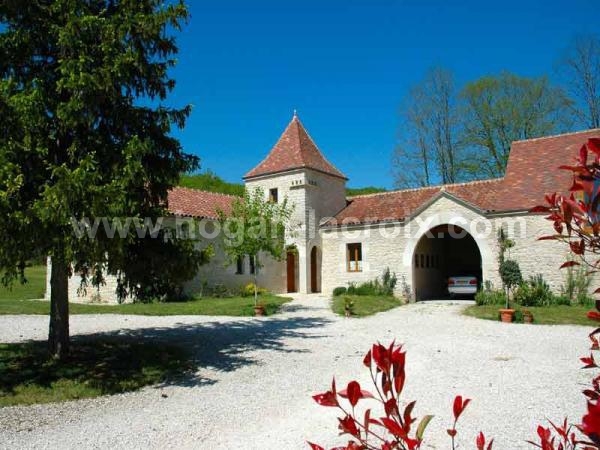 Gite 3: Kitchen/living room, shower-room, wc, 3 bedrooms.